How do I charge the KidiBuzz™? 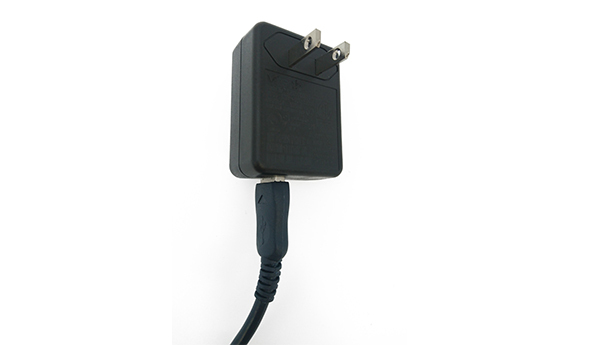 You can charge the KidiBuzz™ by using the included USB cable and AC adapter. The KidiBuzz™ will charge faster if you turn the power off while charging it. 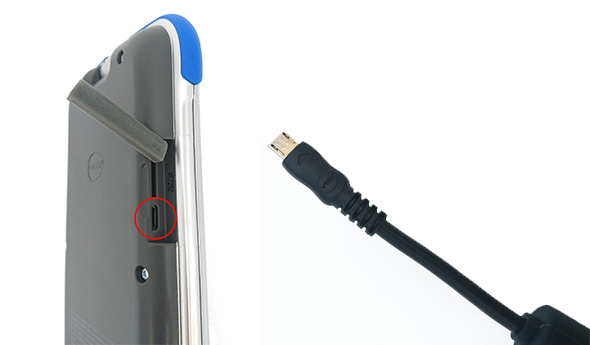 Insert the small end of the micro-USB cable into the USB port on your KidiBuzz™. Insert the large end of the USB cable into the AC adapter plug. Then plug the AC adapter into a surge-protected outlet. A green light will flash to indicate charging is in progress. The light will stop flashing when the device is fully charged.